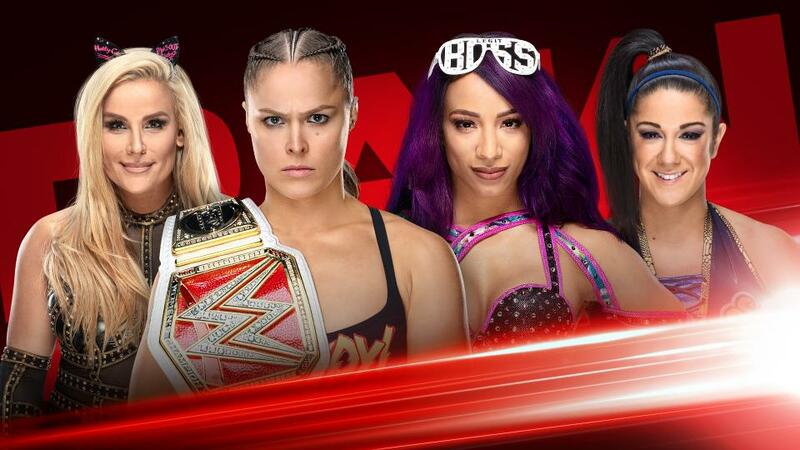 News For Tonight's WWE RAW - Royal Rumble Go-Home Episode, Brock Lesnar, Women's Tag Match, More - Wrestling Inc.
Tonight's WWE RAW will take place from the Chesapeake Energy Arena in Oklahoma City, Oklahoma with the final hype for Sunday's Royal Rumble pay-per-view. WWE has announced Sasha Banks and Bayley vs. RAW Women's Champion Ronda Rousey and Natalya for tonight's show. They are also teasing appearances by the new call-ups but nothing has been confirmed. WWE Universal Champion Brock Lesnar is scheduled to appear tonight to promote his Rumble match with Finn Balor. * What's next for Braun Strowman? Stick with us throughout the day for updates on tonight's shows and join us for live coverage at 8pm ET.